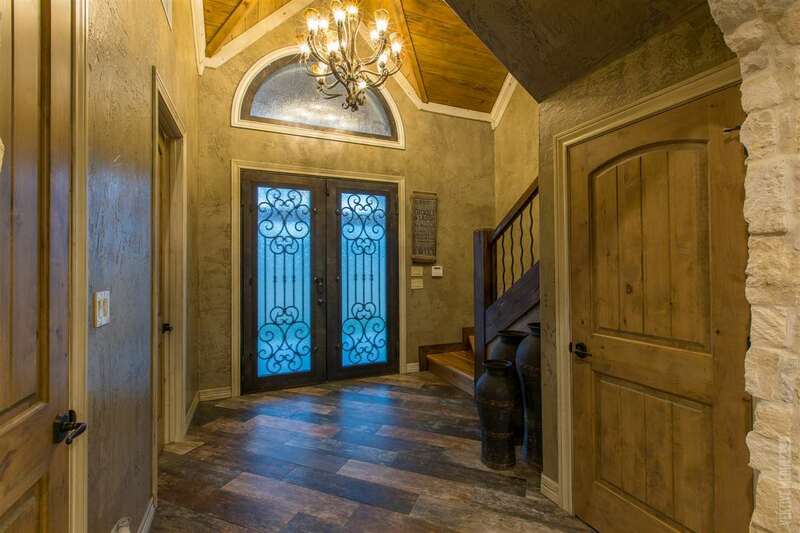 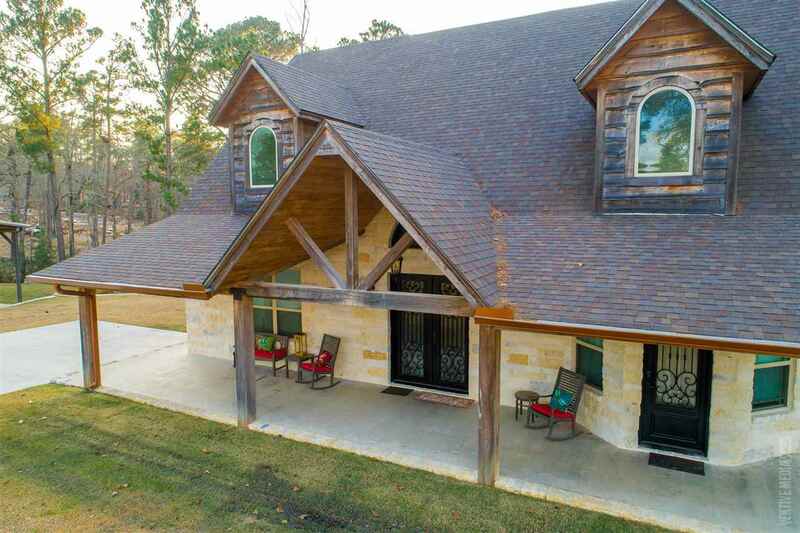 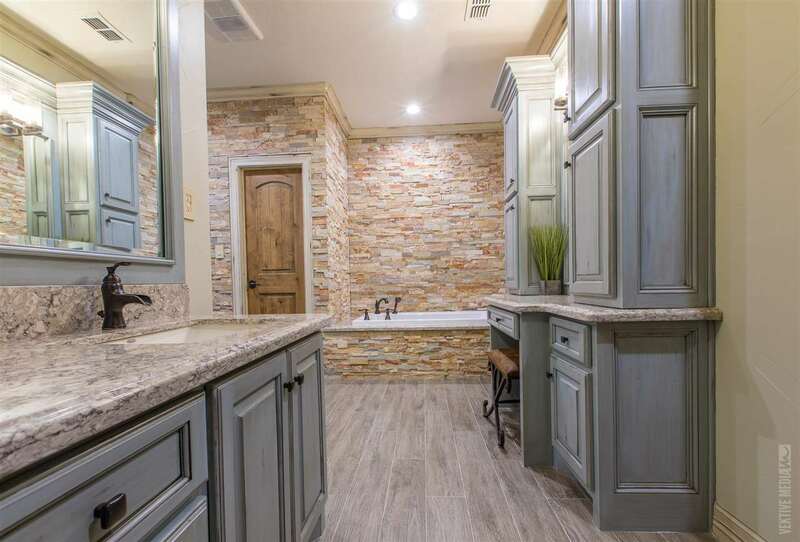 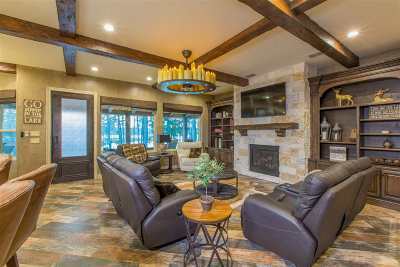 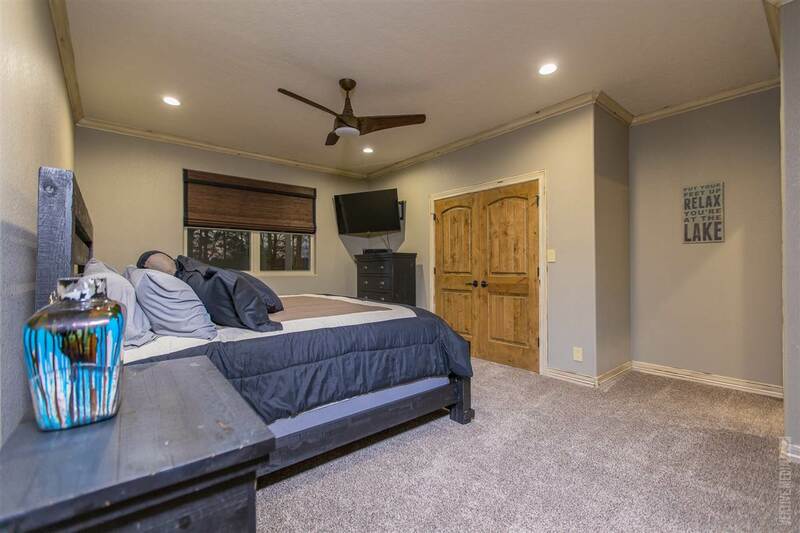 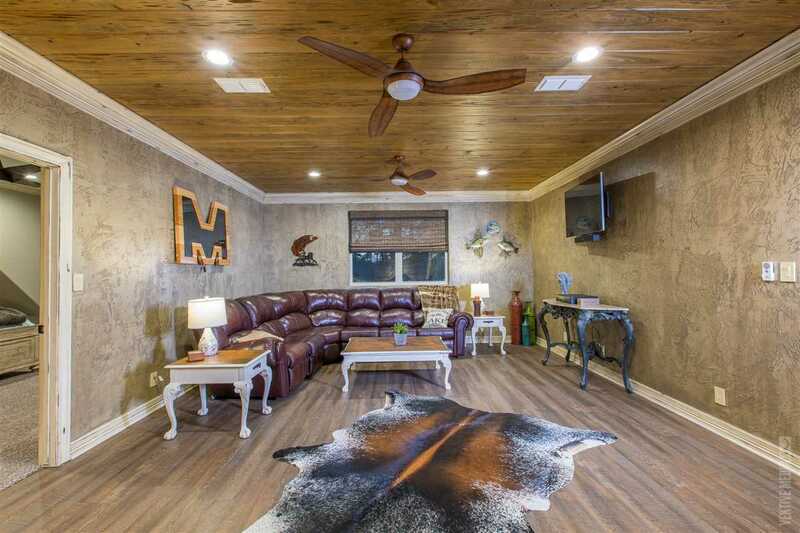 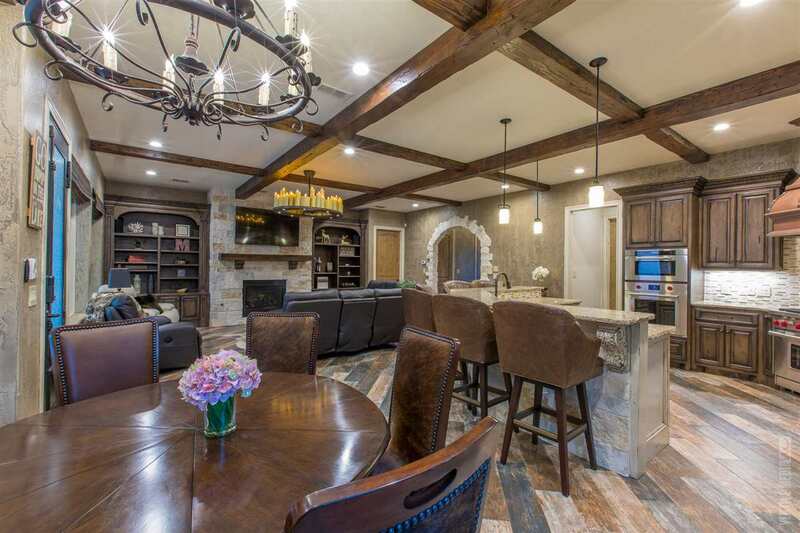 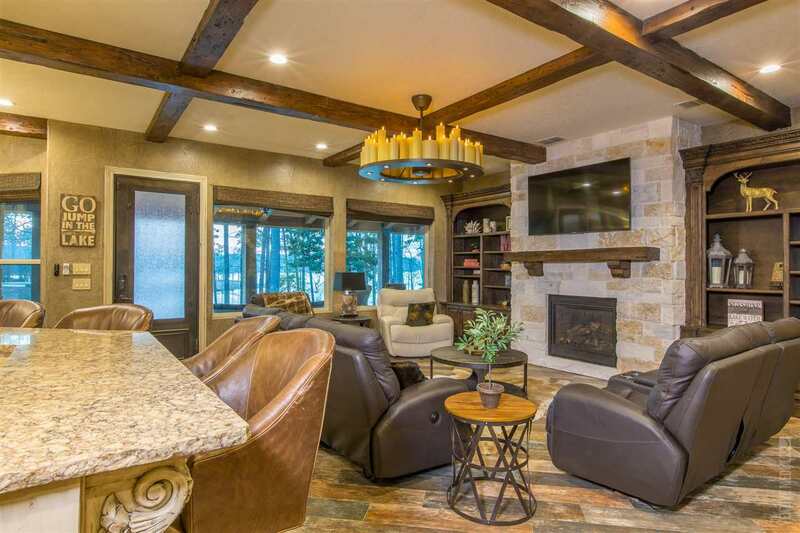 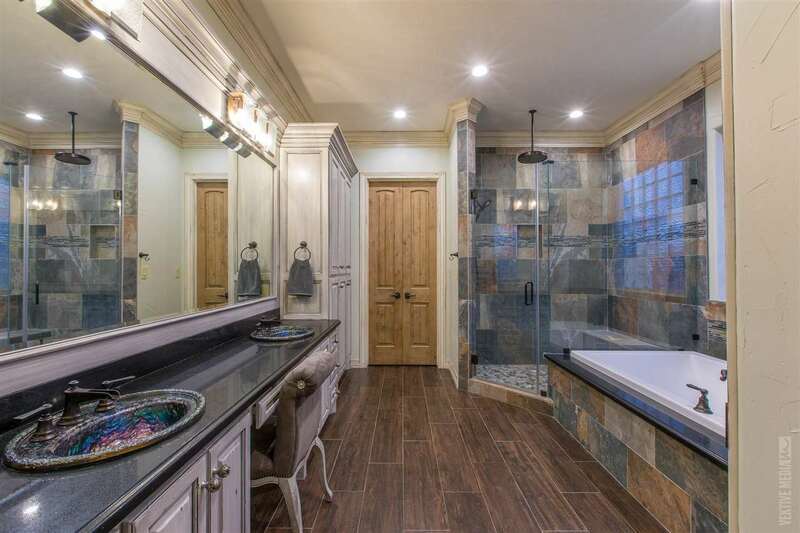 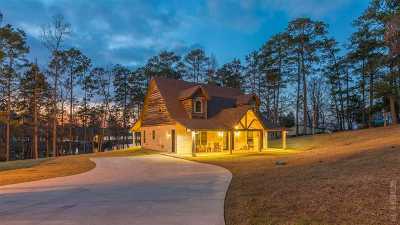 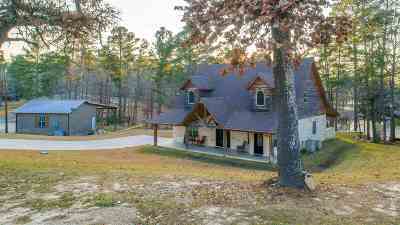 This home was architecturally designed and custom built with unmatched detail and quality. 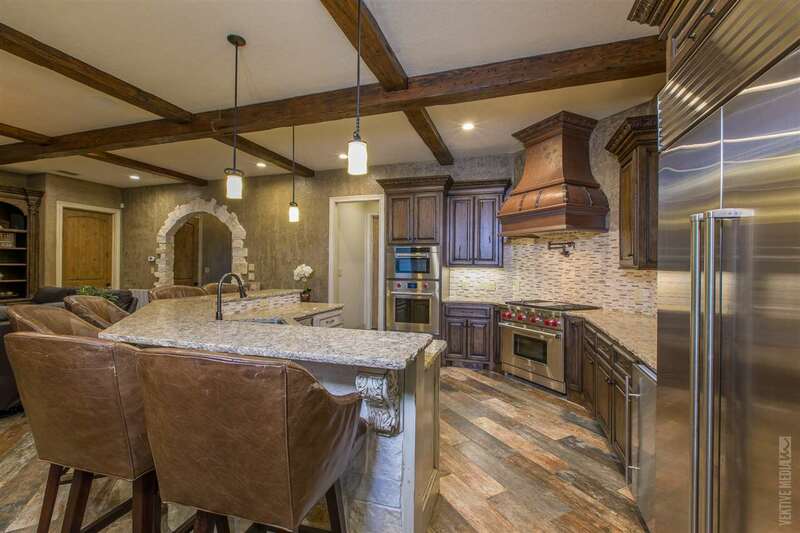 Featuring a large kitchen, fit for a chef, with granite counters and stainless high-end Wolf professional appliances. The kitchen opens to a family room with a wonderful fireplace with award-winning views. 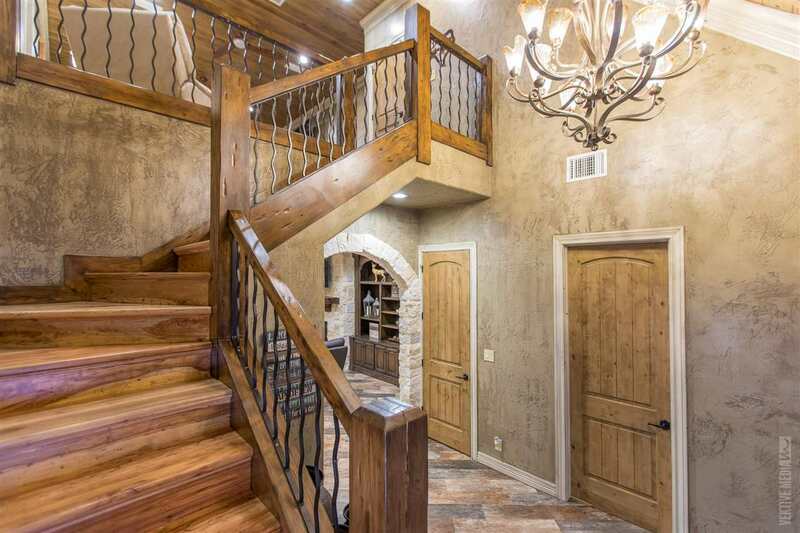 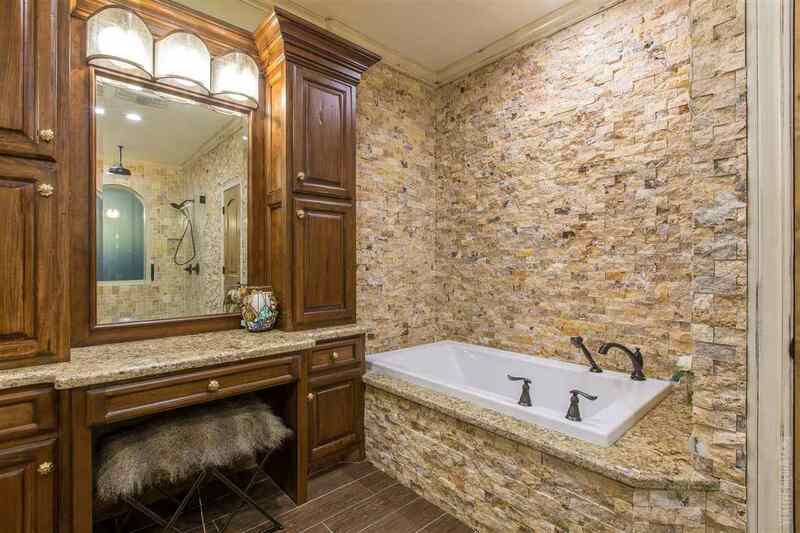 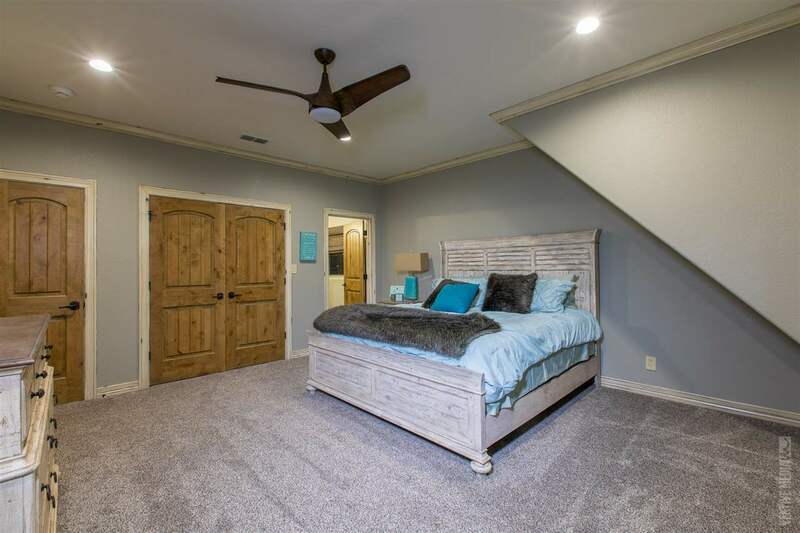 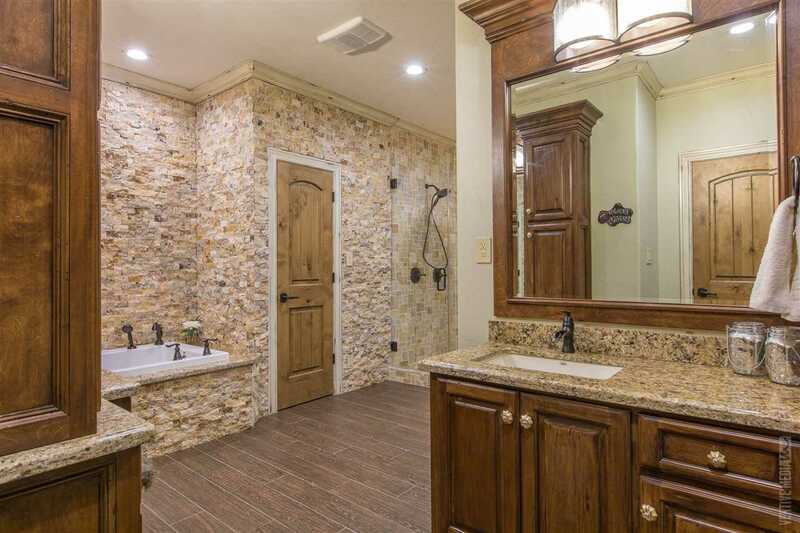 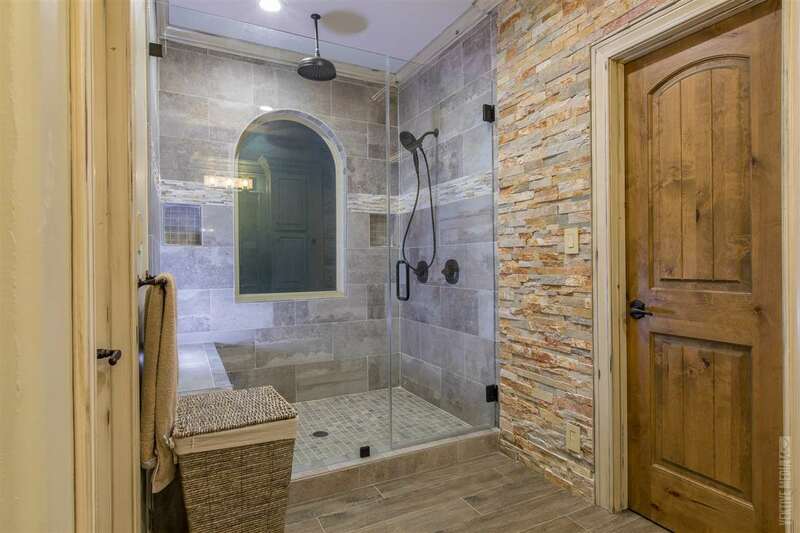 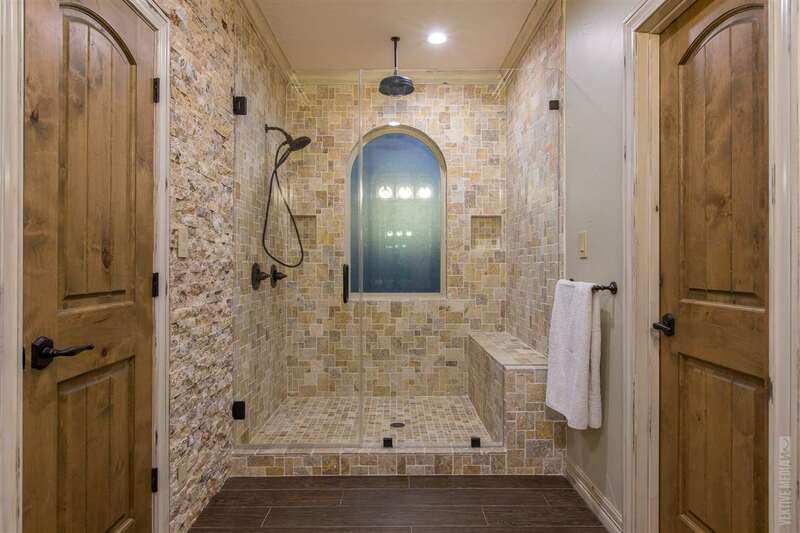 Throughout you will find gorgeous hand troweled walls trimmed in Pecky Cypress and Wormy Pecan. 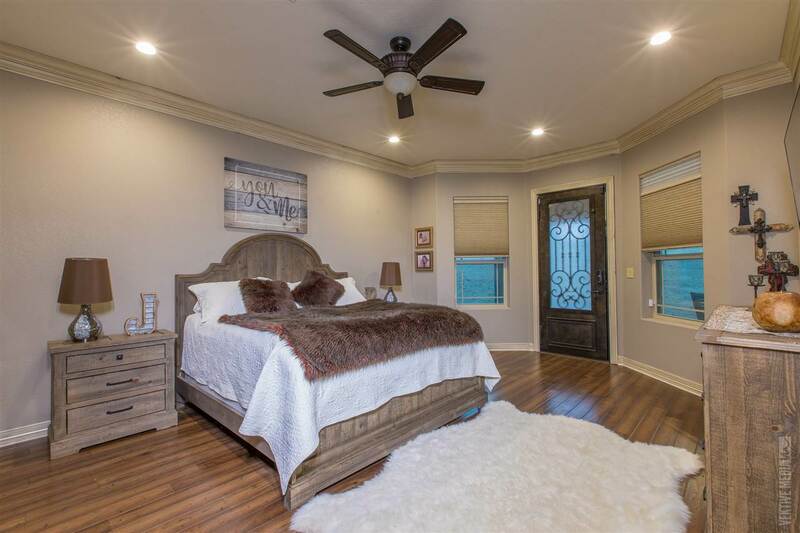 Three master suites are luxurious and spacious. 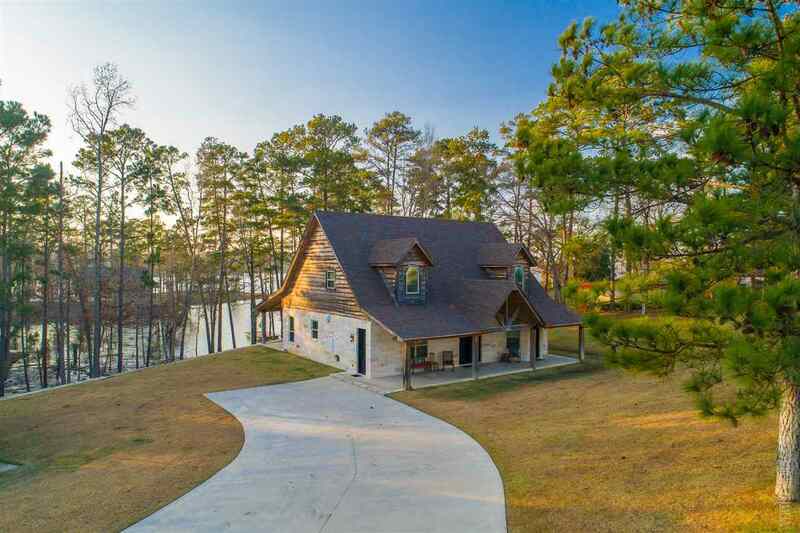 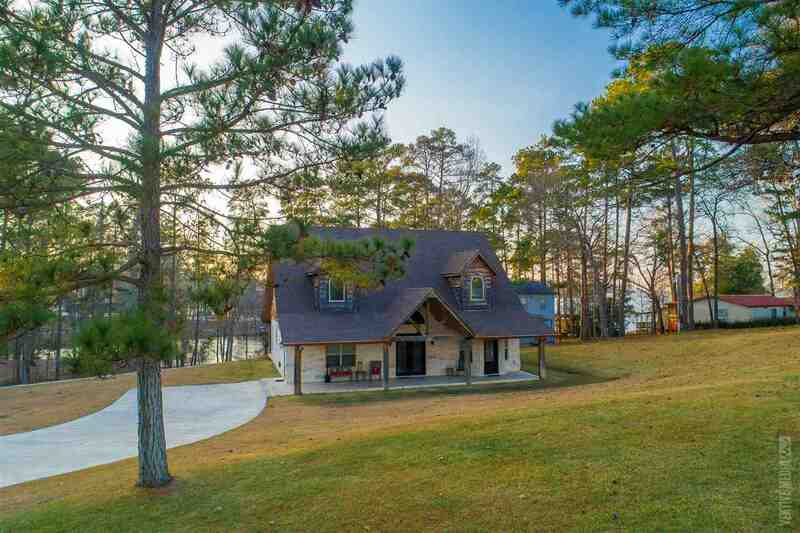 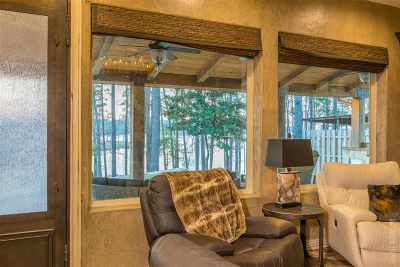 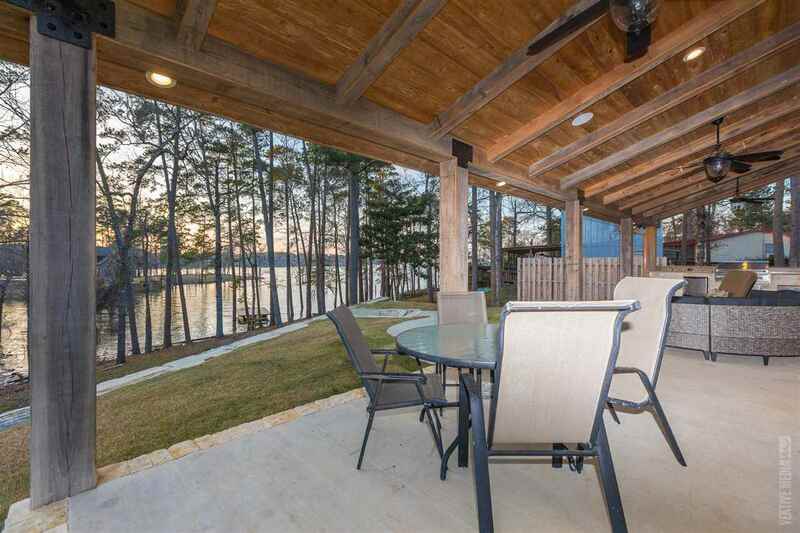 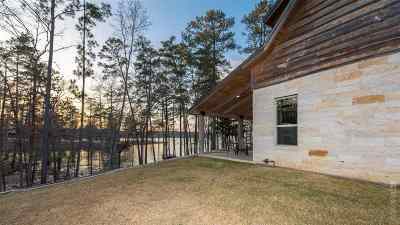 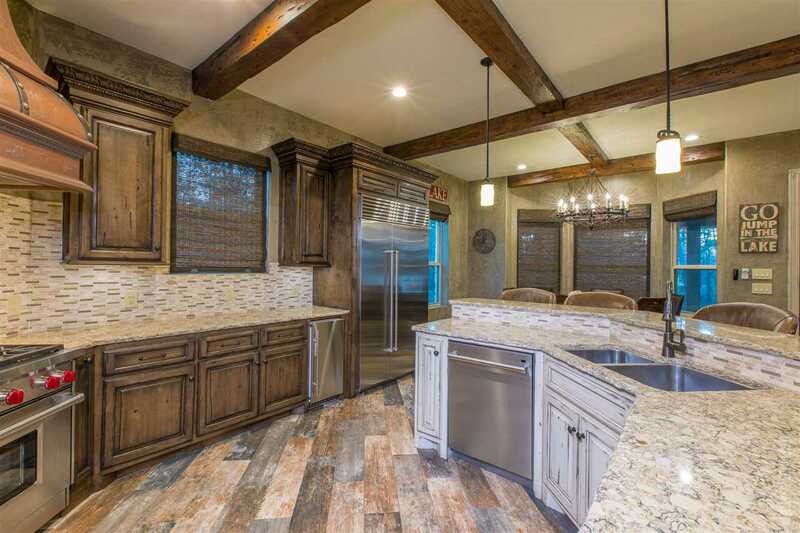 Outdoor Kitchen with outstanding lake views combined with luxurious living space create the ultimate lake retreat.